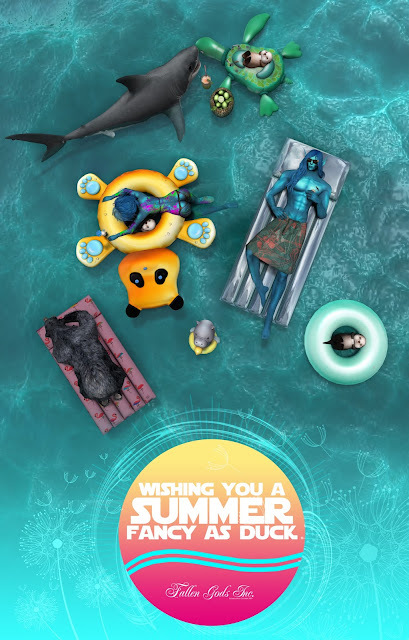 Summer is here, we all slow down a bit and perhaps take time for us and bigger projects, but also.... take a deal or two (ducks might be included). 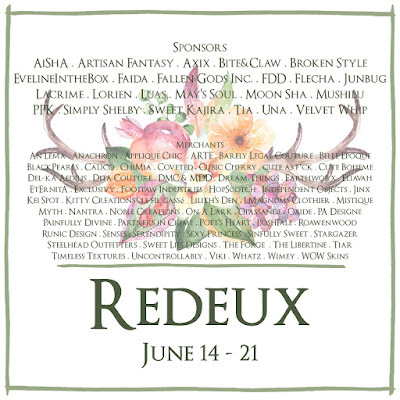 For those of you that are new to the event, Redeux is a sale event that is organised by a few weekly events merged in one, anything in each stall is either 50% off or 25/30/35/50L, so a great way to get a few nice deals for your summer leisure. 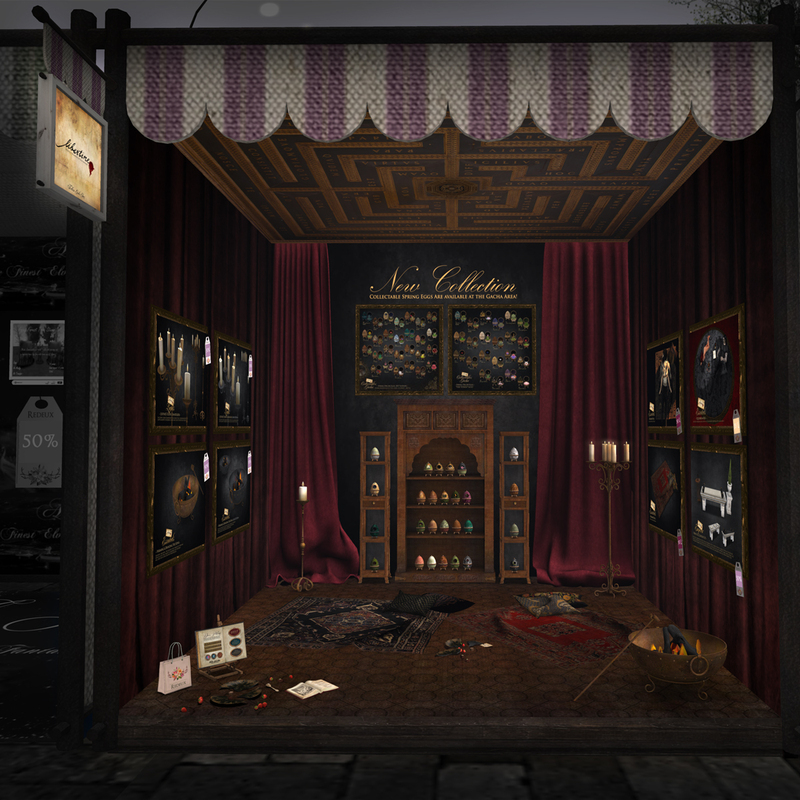 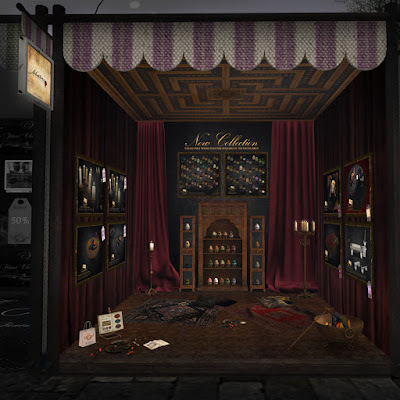 I Am participating with a Sponsor Fallen Gods Inc. Booth and a Libertine standard one, with a variety of items discounted and at a truly low price. 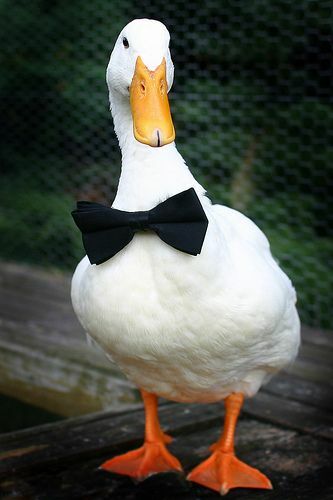 Hope you enjoy and wish you a summer fancy as duck.